With 4/20 ahead, the biggest day for those who enjoy Cannabis, and many people advocating to legalize it, some forget that Medical Marijuana is legal in many states. Colorado and Washington were the first states to fully legalize it for recreational purposes. On November 6, 2012, the Colorado Amendment 62 was passed, legalizing the recreational use of cannabis. Governor John Hickenlooper signed two bills on May 28, 2013 that made Colorado the world's first fully regulated recreational cannabis market for adults. He explained to the media: “Certainly, this industry will create jobs. Whether it’s good for the brand of our state is still up in the air. But the voters passed Amendment 64 by a clear majority. That’s why we’re going to implement it as effectively as we possibly can.” The Washington Initiative 502 also passed, allowing possession of marijuana in that state as well. Each state regulates marijuana in a way similar to alcohol, allowing possession of up to an ounce for adults ages 21 and older, with "DUID" provisions similar to those against drunk driving. Unlike Initiative 502, Amendment 64 allows personal cultivation (of up to 6 plants). Both provide for commercial cultivation and sales, subject to regulation and taxes. On November 4, 2014, the states of Alaska and Oregon along with Washington D.C. legalized the recreational usage of marijuana, with laws similar to those of Colorado and Washington. However, by a rider of the 2014 "Cromnibus" bill (Consolidated Appropriations Act, 2014), Washington D.C. was prevented from making additional changes to its marijuana laws for the fiscal year, allowing home use and cultivation, but not commercial sales. 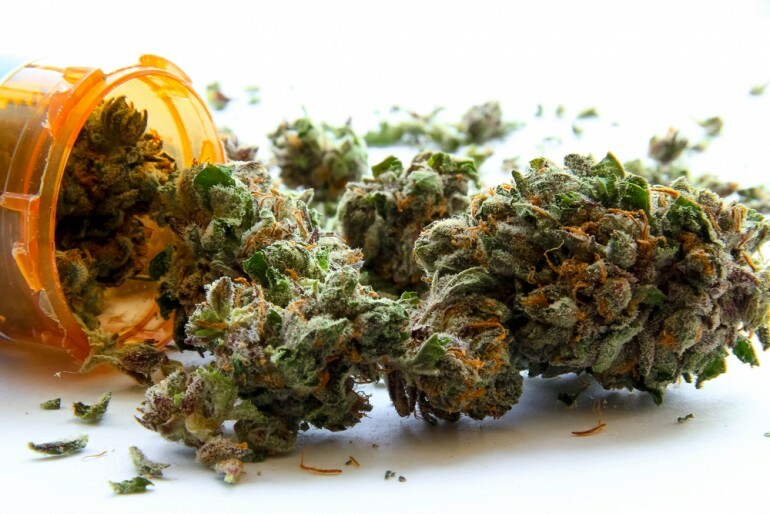 Nevertheless, you live in one of the following states, and your doctor said that marijuana could help you get through your medical issues, you might be able to do it legally. Most of these states, however, won't sell medical marijuana to people who don't have a state ID.